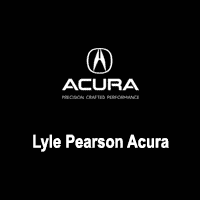 The Precision Team award is the most prestigious and coveted honor that Acura can grant to its dealerships. The award recognizes Acura dealerships that deliver exceptional results across the full spectrum of their operations. Participating dealerships are measured against performance criteria in the areas of client treatment, sales performance, service performance, facility and finance. To achieve success in the program, a total commitment to excellence by the entire dealership team is required. Acura dealerships from across the county participate in the yearlong recognition program and this dealership was one of 75 dealerships who earned the 2017 Precision Team award.